This new high-quality grade A serviced office centre was opened in 2016. The building is prominently situated at the southern end of Old Bailey and Ludgate Hill and benefits from excellent transport links. Mainline stations within six minutes’ walk include Blackfriars, City Thameslink and Farringdon. Underground stations within easy walking distance include St Paul’s (Central line), Farringdon (Metropolitan, Circle and Hammersmith & City lines). Directly opposite the property is Land Securities’ development New Ludgate offering restaurants including Jamie’s Italian, Burger & Lobster and cojean. 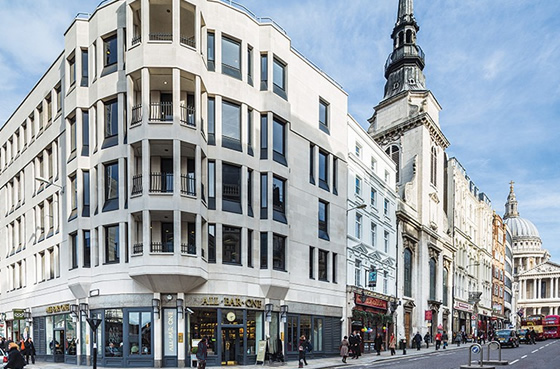 In addition, the adjacent St Paul’s Churchyard development offers several retail and restaurant venues. 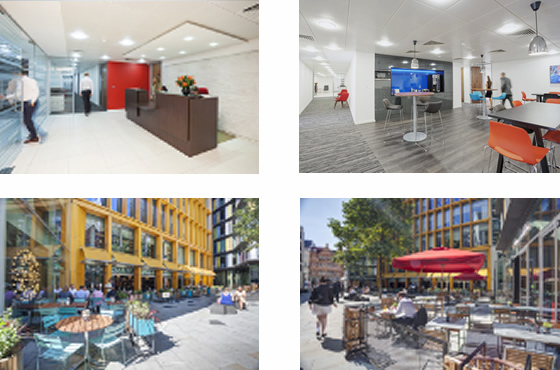 Looking for a serviced office in Central London?